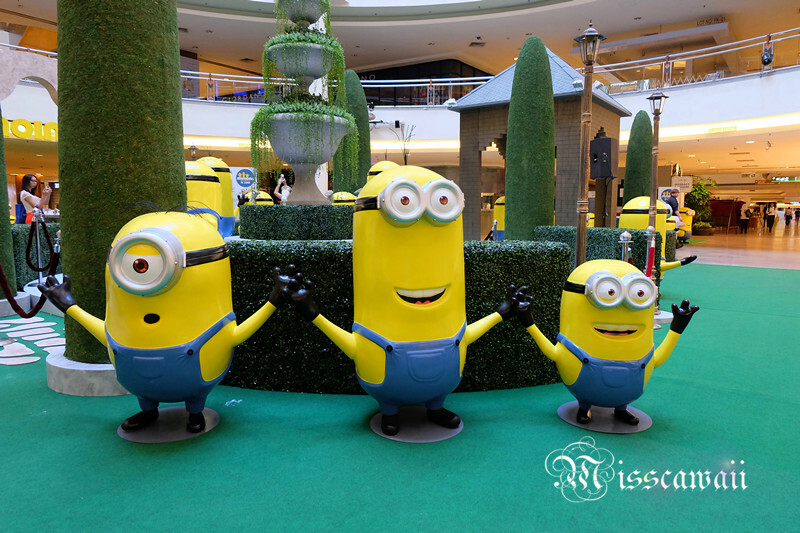 To all the minions lover, you will totally crazy and excited when you know about this! 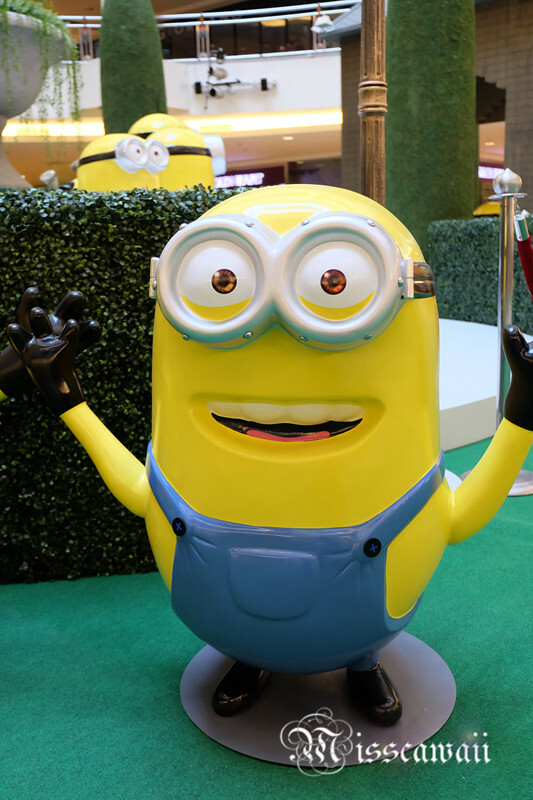 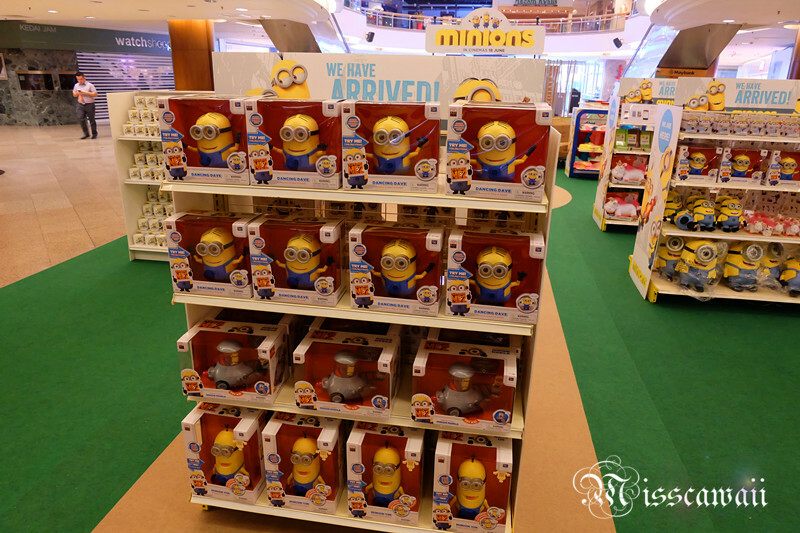 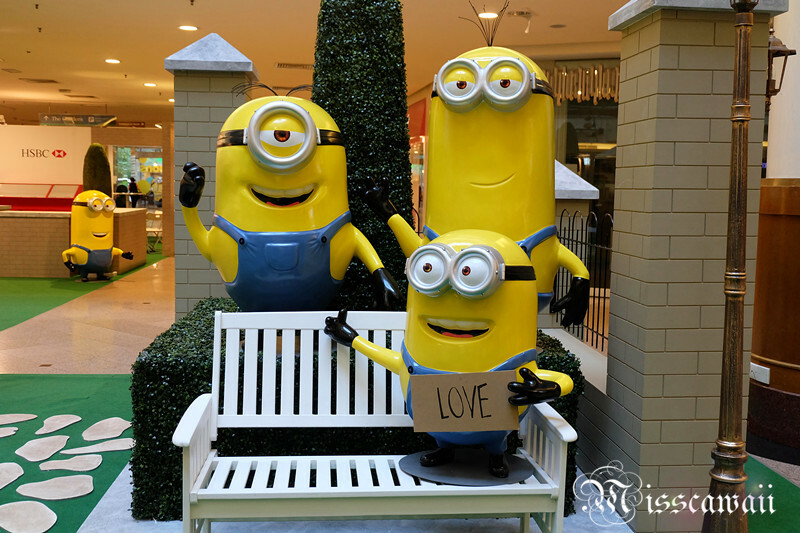 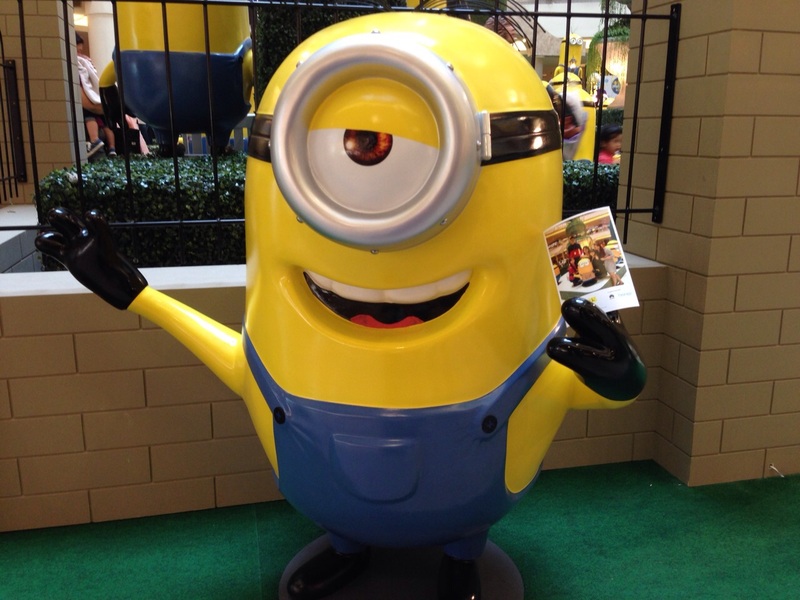 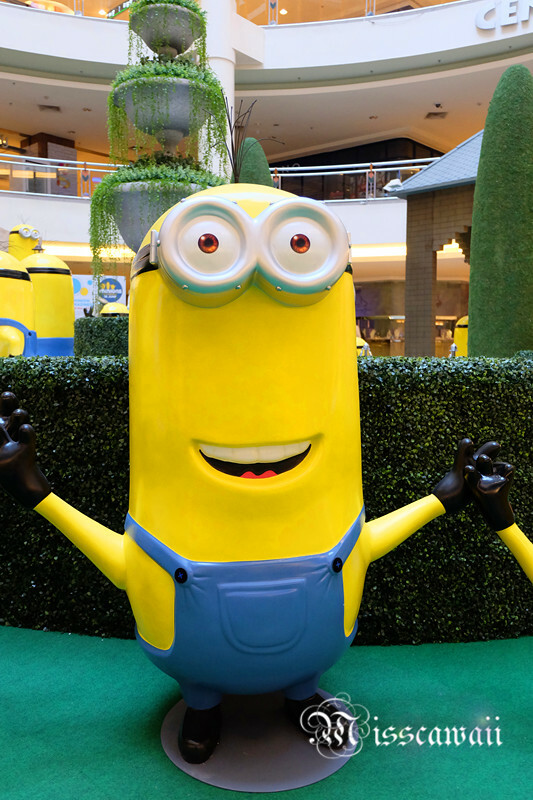 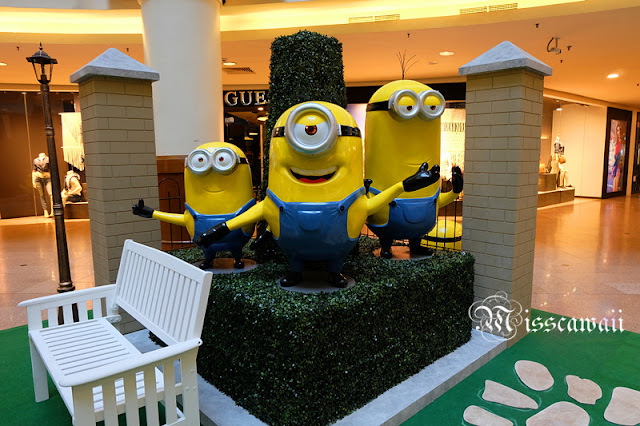 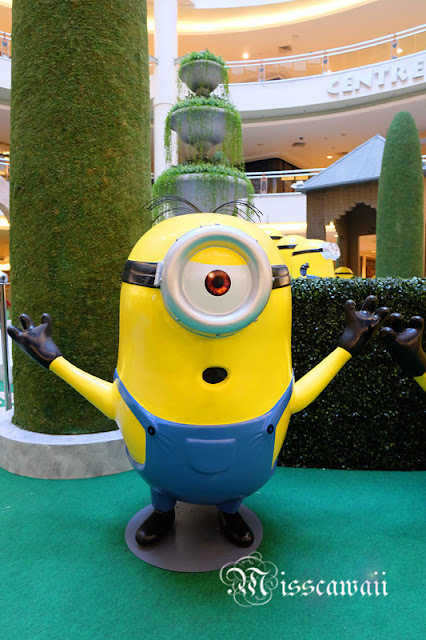 Minions invasion at Mid Valley Megamall English Park from 28th May to 14th June 2015! 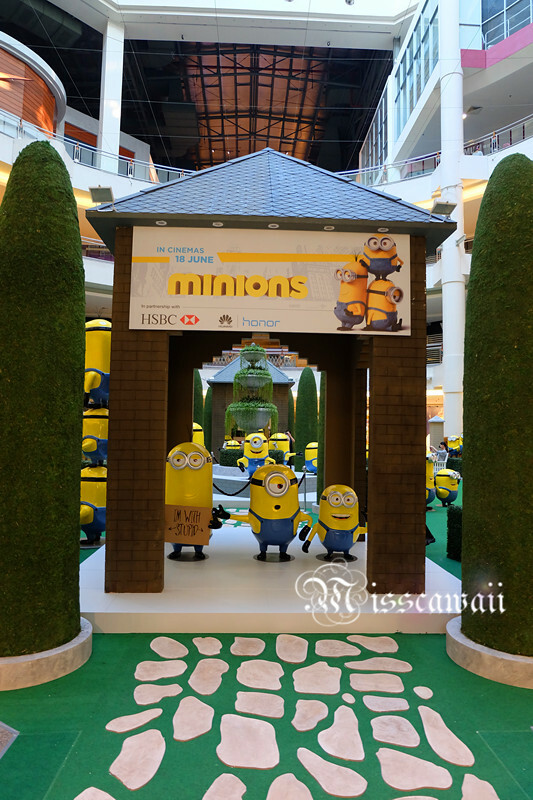 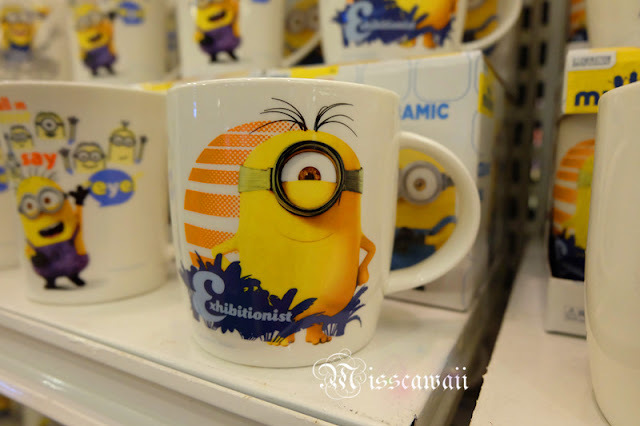 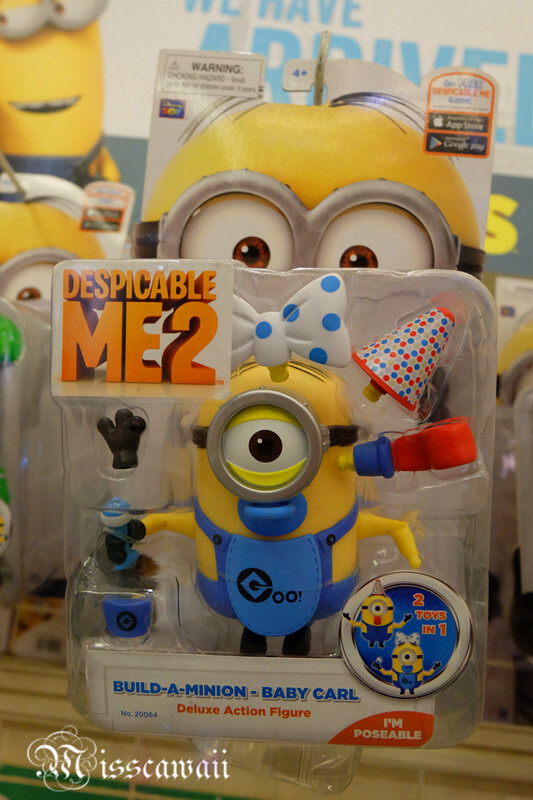 Minions Invasion organised by United International Pictures, in partnership with HSBC and Huawei Honor. 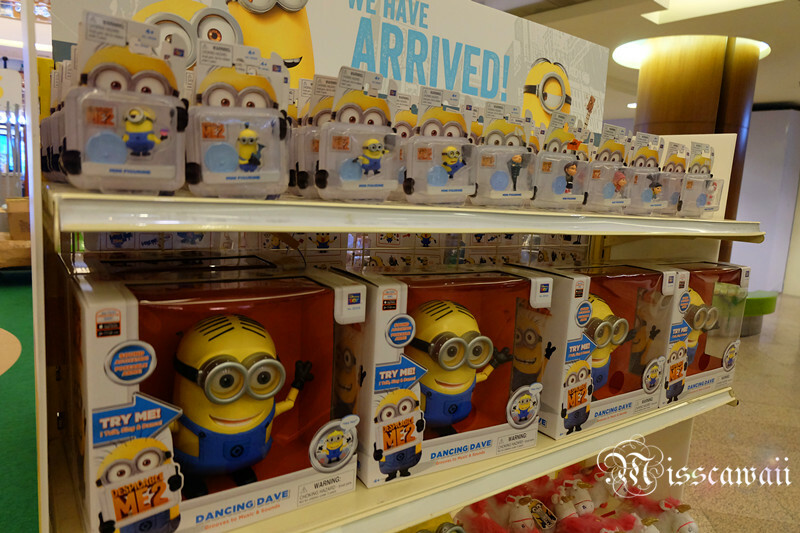 You can spending with HSBC credit card and have a chance to get 3 squishy minions gift! 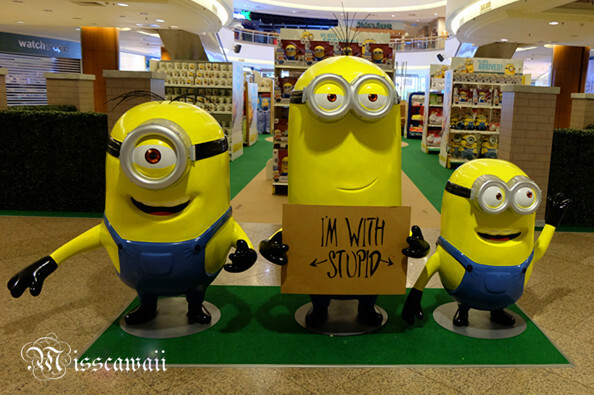 They are Bob, Stuart and Kevin!! 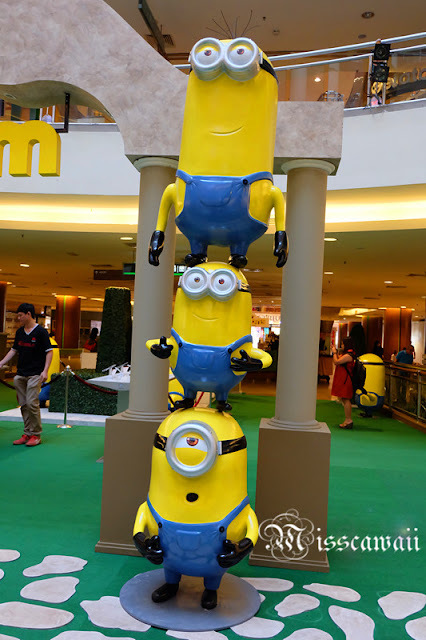 You can experience a free photo with the latest of Huawei Honor Smartphone at here! 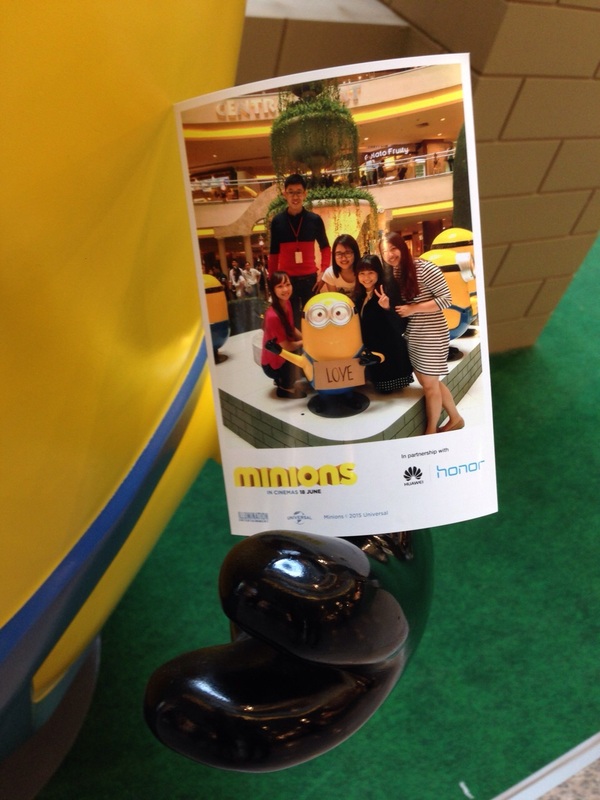 Capture photo with any minions there and print out your free photo at the booth! 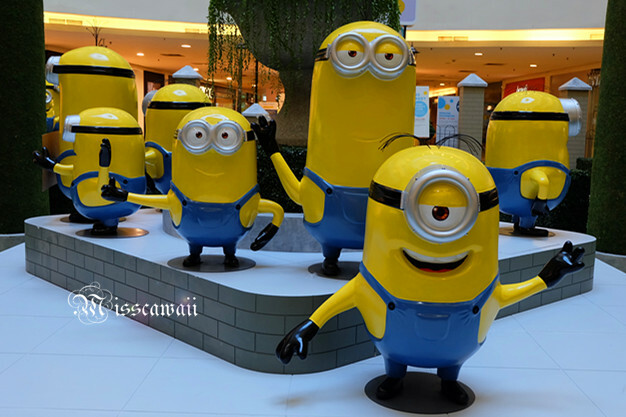 Well, I only want take these minions photo enough as I can. 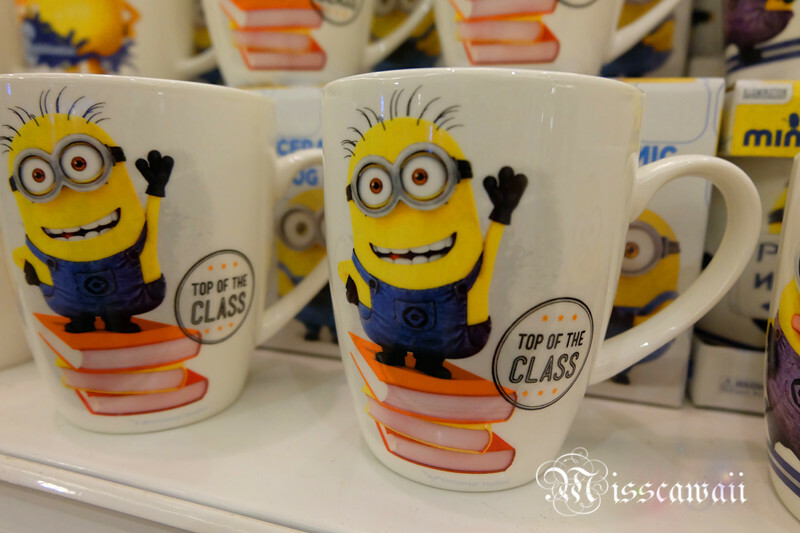 Don't forget take your minions merchandise to home. 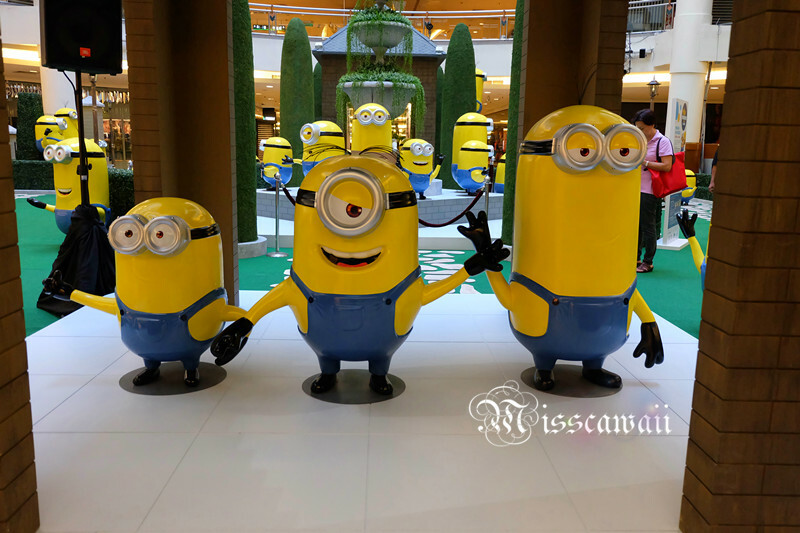 Come here to meet and greet the minions while wait the movie screening on cinema! Their own movie will screening this coming June and I awaiting of the movie to see their presence! The minions movie will release on 18th June 2015. Let's watch the trailer first! Venue: Centre Court, Mid Valley Megamall, Kuala Lumpur.